Year Here celebrates the first ever cohort at one of Britain’s most famous buildings. 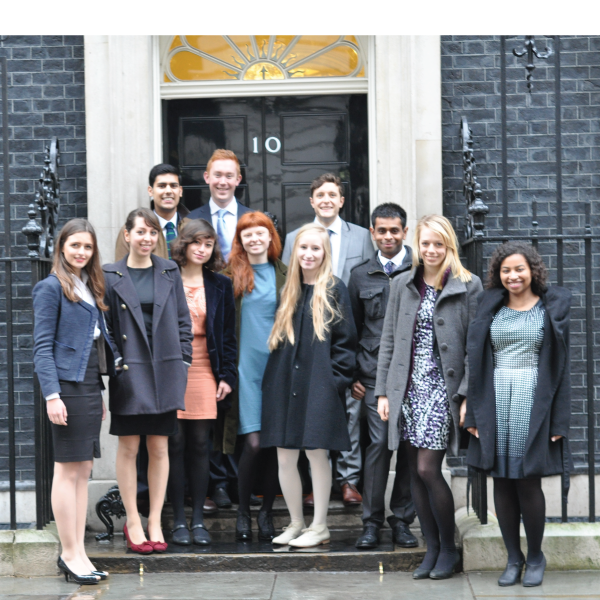 With 5 intensive days of training behind them, the fellows arrive at Number 10 Downing Street, joined by senior policymakers, entrepreneurs and businesspeople to celebrate the launch of the first six-month fellowship. Fellows Andy and Flora give inspiring speeches to mark the beginning of what is to be a tough and rewarding six months.